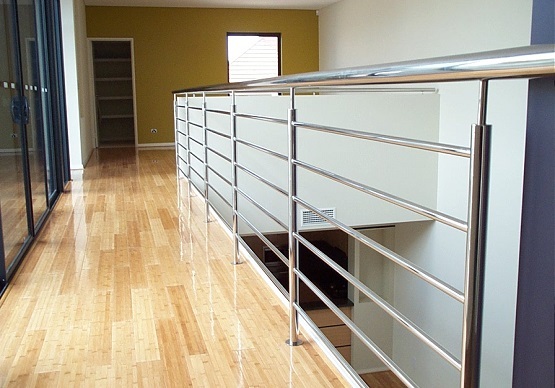 Specialized in glass, stainless steel and timber balustrades. 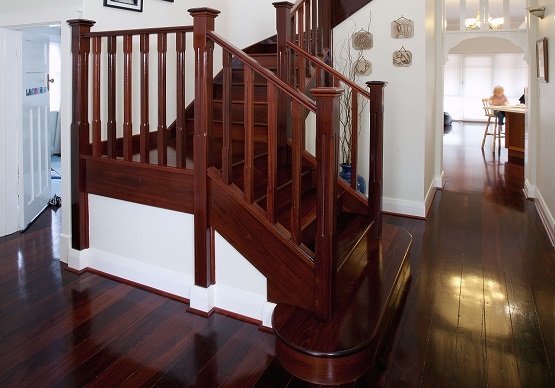 The balustrade is essentially a safety feature and in accordance with BCA guidelines they are mandatory on all staircases and balconies over 1 metre high, however, balustrades Perth are one of the most important elements in staircase design. 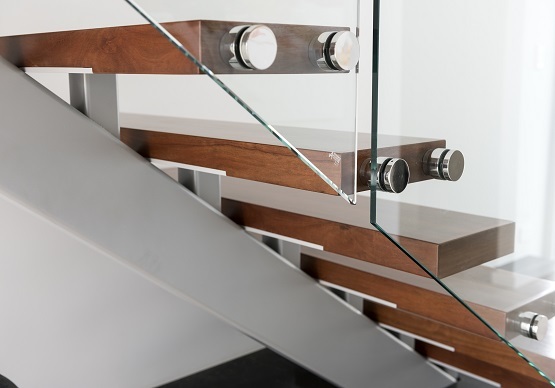 Available in many different materials from timber, wire, stainless steel, wrought iron, glass or in a combination of these materials in an almost endless range of styles. 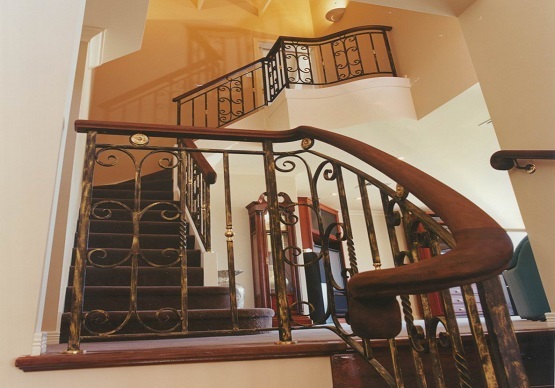 If you are looking for balustrades Perth then we are the right team for you. We pride ourselves in our dedication to customer care and ensuring your custom project is manufactured and installed to the highest of quality.